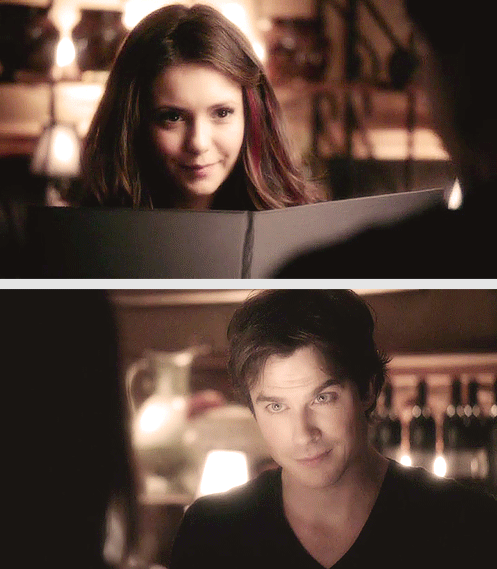 OTP Damon & Elena ♥ 6x20 (First Date). 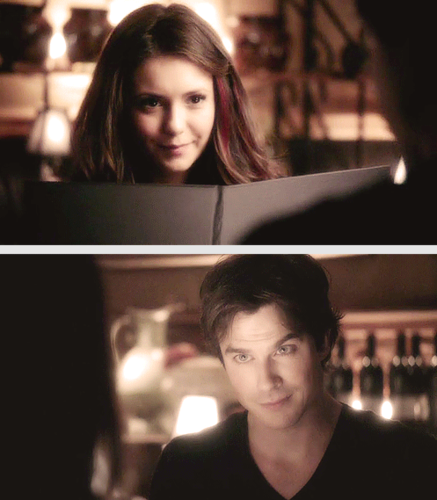 OTP Damon & Elena ♥ 6x20 (First Date). Wallpaper and background images in the Elena Gilbert club tagged: photo damon elena delena season 6 otp. 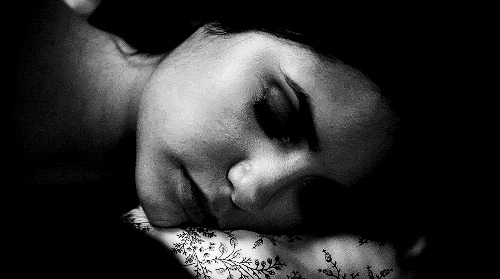 This Elena Gilbert photo might contain portrait, headshot, and closeup.